Isibane Sethemba is an NGO that works amongs others, in ten schools in Ingavuma. Two of us from Dancing Pencils were present in this small rural village close to the Swaziland Border. The training was organised by the Director, Philele Lobese for four high schools. 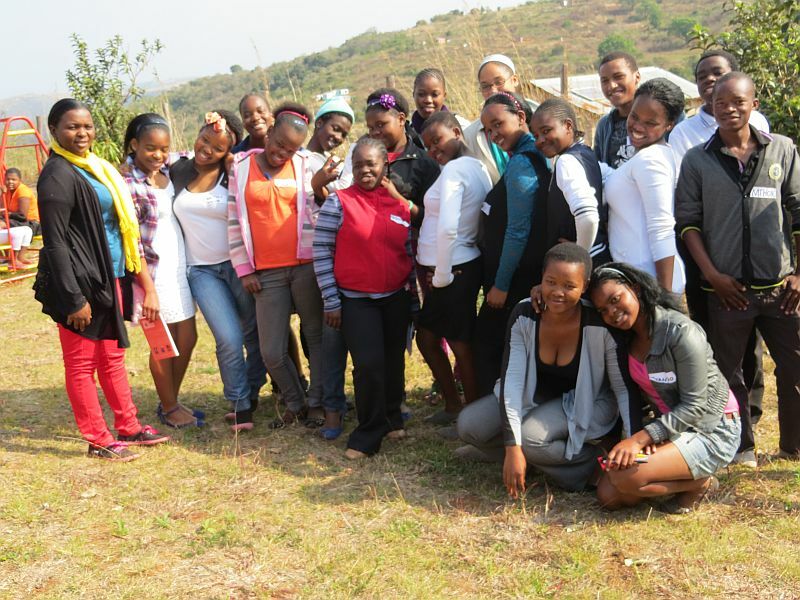 17 learners in grade 9 and 10 as well as 2 teachers, 2 caregivers and Philele trained as Mentors. Caregivers will also use the right brain non judgmental method in helping deal with trauma as this is an area of high unemployment and death due to HIV/AIDS.